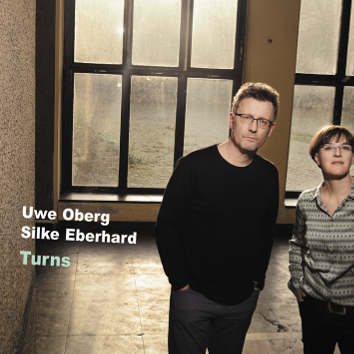 In the wake of two Uwe Oberg's solo piano CDs comes a duo with a saxophone player Silke Eberhard. They are mature musicians drawing from vast experiences of all kinds of music, ready to sacrifice their egos for the sake of creating unforgettable music. Half of the dozen pieces on the CD are standards by Carla Bley, Jimmy Giuffre and Annette Peacock, but pieces by Uwe and Silke have every chance to becoming jazz standards as well.